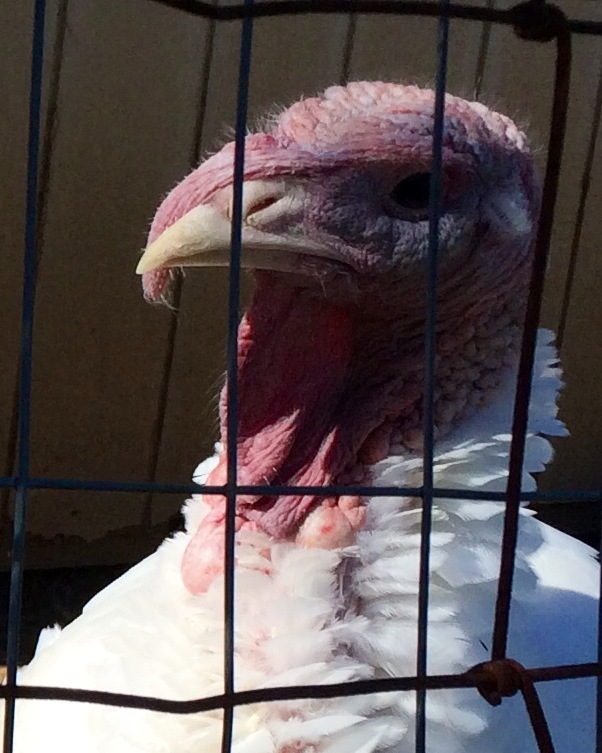 Earlier this fall I took this photo of a ridiculously proud turkey. I think it deserves a giant watercolor portrait. For now, I’ve started an 8×10 sketch to figure out my approach. 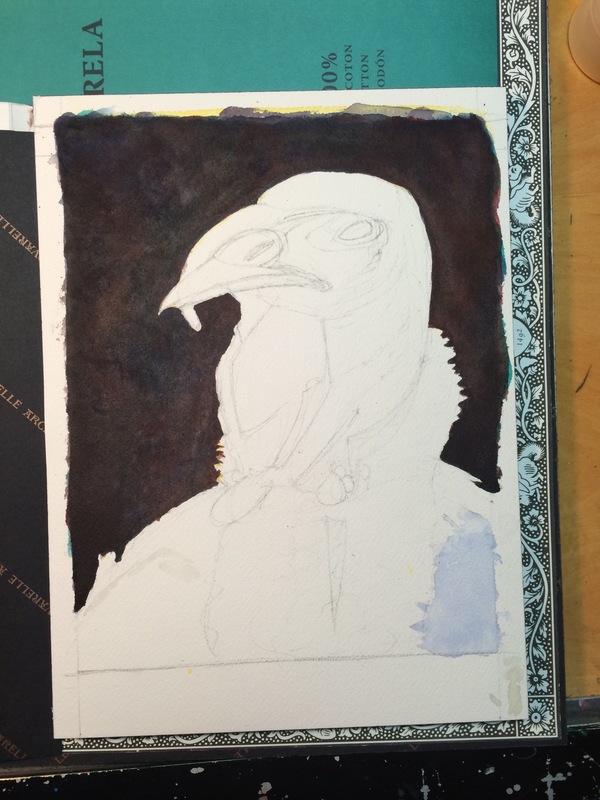 Will I try to be delicate and transparent, or should I be more aggressive about it and layer on opaque white later? Not sure yet, but I am leaning towards the latter. Wow. You’ve nailed that sepia toned background! What colors did you use? I love it. Wish I were painting but I’m out of town on business. Proud of your start.